2018-19 GHS Cheer squad tryouts will be held March 26-28. You must complete the tryout packet and athletic packet and have it submitted no later than Thursday march 22nd to Coach Neanda Andrews. 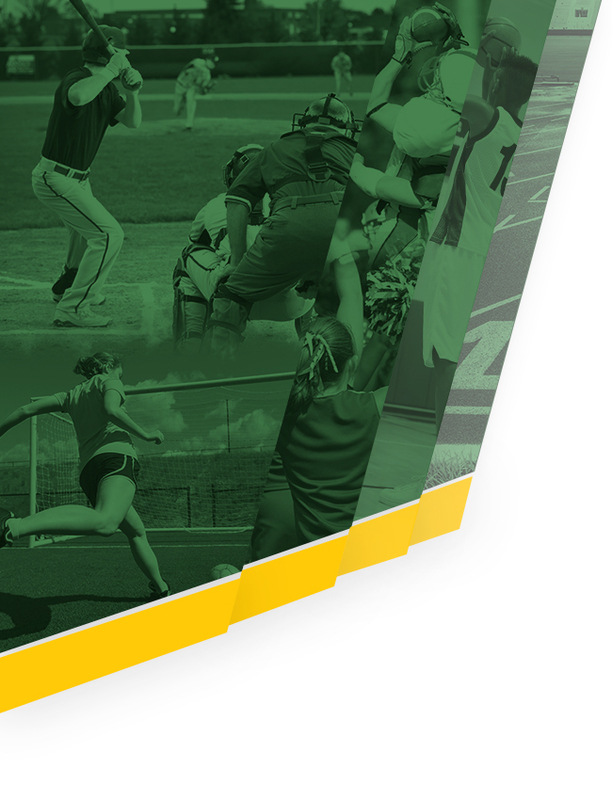 All needed documents are listed on the GHS athletic website for you to download. Please direct any questions to neanda.andrews@gscs.org.